Aloe vera is a pretty well recognized plant that has thick, pointy, leaves that are variegated from the center of the stem of the plant. The leaves are firm to the touch. 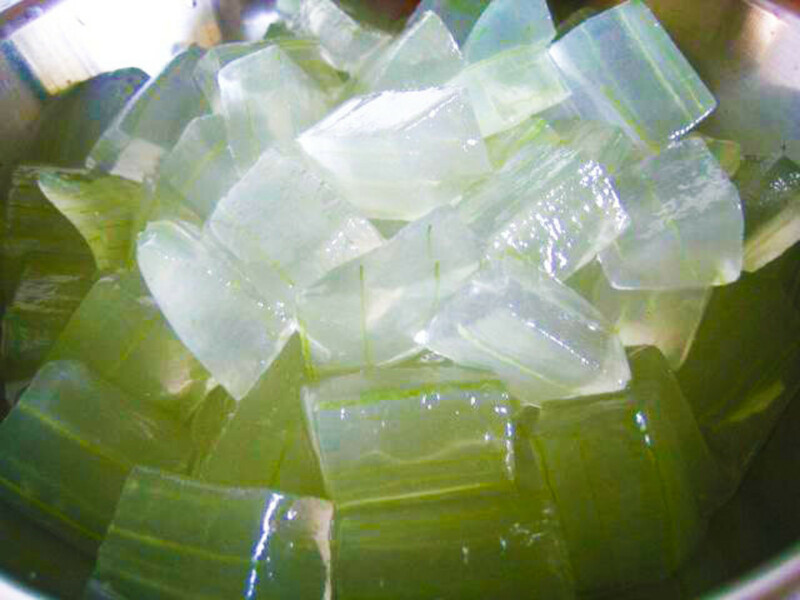 They contain the gel that we associate with aloe vera that people often use when they’ve gotten a sunburn. The inner part of the leaves is slimy and sticky, but it can do some pretty cool things! 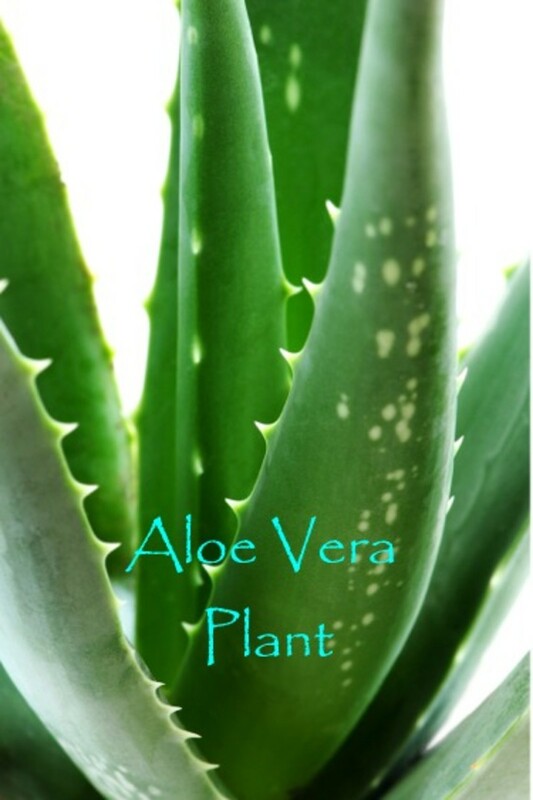 Grow Aloe at Home and Never Need to Buy Store Bought Aloe Again! While you can certainly buy a bottle of aloe vera at the store, you could also buy an aloe vera plant and never need to buy the store bought kind again. Having a plant at home is one way you can ensure you are using the freshest, least expensive aloe and can take advantage of it’s healing properties whenever you need it. Have You Ever Used Aloe To Treat Something Other Than Sunburn? Sunburn treatment is what people usually think of when they see Aloe vera. It has been known to speed up recovery and healing time for sunburn and to alleviate the pain that comes with being in the sun too long. Aloe has even been shown to be an effective topical treatment for first and second degree burns as well as sunburn. 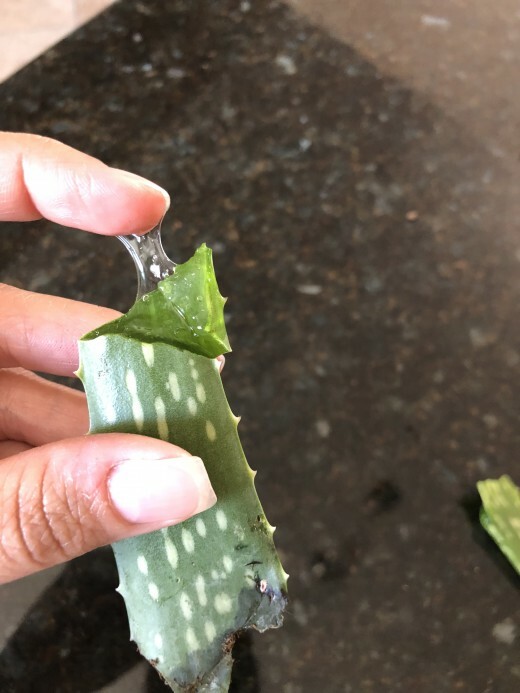 You can use an aloe plant just the way you would for applying store bought aloe, by rubbing the gel on your body where you have a burn or need healing. Aloe is a pretty easy plant to take care of as far as plant maintenance goes. It is a succulent and like most succulents, it thrives when the soil is mostly dry between waterings. A well-draining pot will allow this to happen easily and prevent the roots from staying too wet and rotting. 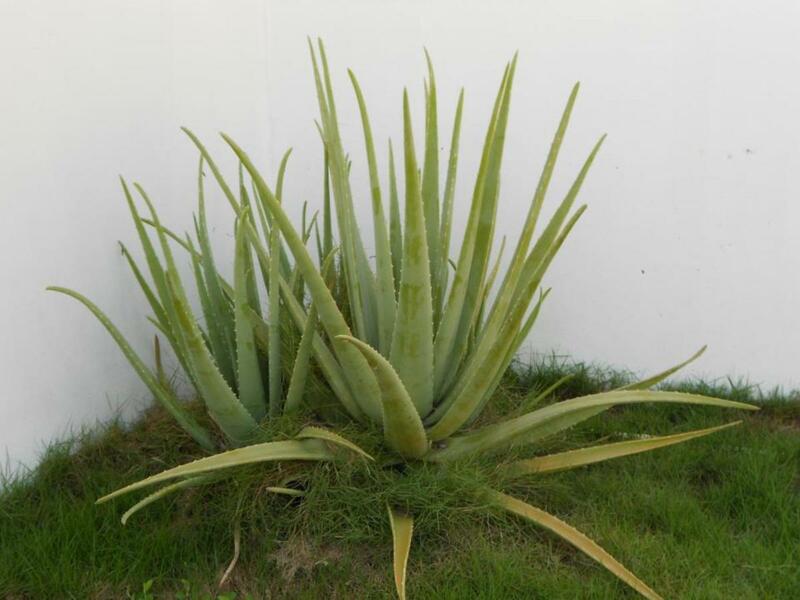 Aloe does well in a warm place that receives bright, but indirect sunlight. A western or southern facing window would be ideal. Aloe is an easy plant to take care of because it needs so infrequent watering. Watering about every three weeks should be enough - even less frequently during the winter months! You can use aloe to treat small cuts/wounds or to help ease bug bites. It seems to help speed wound healing which is pretty neat when you think about rubbing a plants’ juices on yourself to heal a cut or burn. Aloe also has properties that kill harmful bacteria and fungi. I do not have any personal experience with this but I’ve read that you can use fresh aloe as skin moisturizer and toner. You can do this by rubbing the gel or freshly cut leaf across your face and allowing it to dry. Wash it off once it is dry and enjoy how good your face feels afterwards! Applied topically, aloe vera has no serious side effects but as with any new product, test a small amount on your skin to make sure you do not have any allergic skin reactions to it. If you notice any swelling, rash, itching or discomfort, discontinue use and see a doctor if needed. I would recommend buying an actual aloe plant but you could of course buy many products that contain aloe. There is aloe vera gel, juice, supplements, and oils to name a few. Check out your local Home Depot/Lowes to see what kinds of plants they have, or you can buy one online. I just bought the above pictured aloe plant from Amazon and I was really happy how nicely it was packaged. Aloe leaves are a bit fragile if the plant were to be dropped or the leaves bent, but it was in a tall box and wrapped gently with tissue paper. The plant seems in good health which is a little surprising since our temperatures are still in the 90s in Las Vegas. 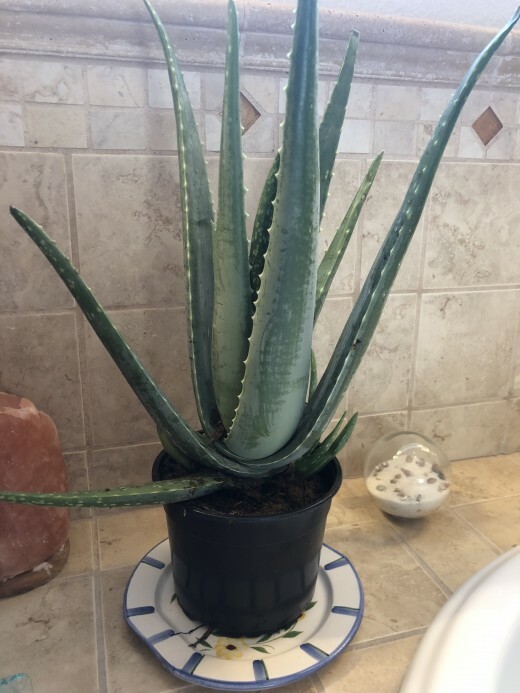 This is The Aloe Plant I Purchased - See Above Pictures! Applying aloe directly from the plant is a fairly simple process. Take one of the outer most leaves and break off a piece of the leaf. If you do not need much, I would only cut or break off the top two or three inches of the leaf. 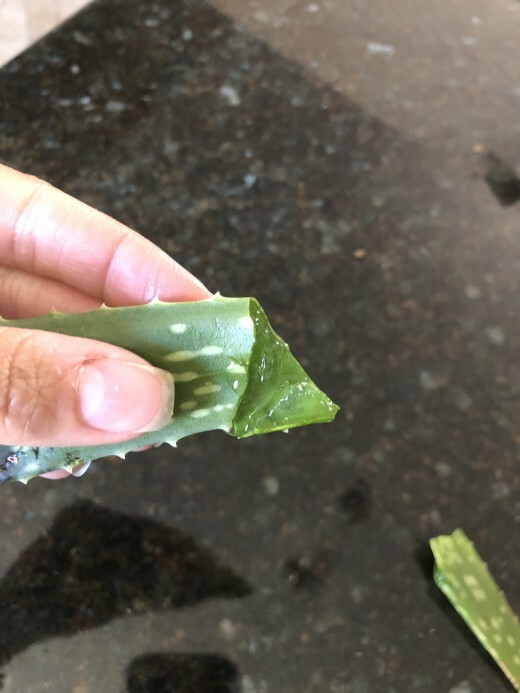 After removing part of the leaf, using your thumb and forefinger to push the aloe gel out of the cut end. Be prepared to put it either on a burn or cut as it will be sticky and fairly viscous as it comes out of the leaf. Or you can use the leaf as you would a paint brush and gently brush it across whatever you are trying to cover. Aloe has many uses and can be used to naturally heal sun burn, other burns as well as cuts and minor scrapes. 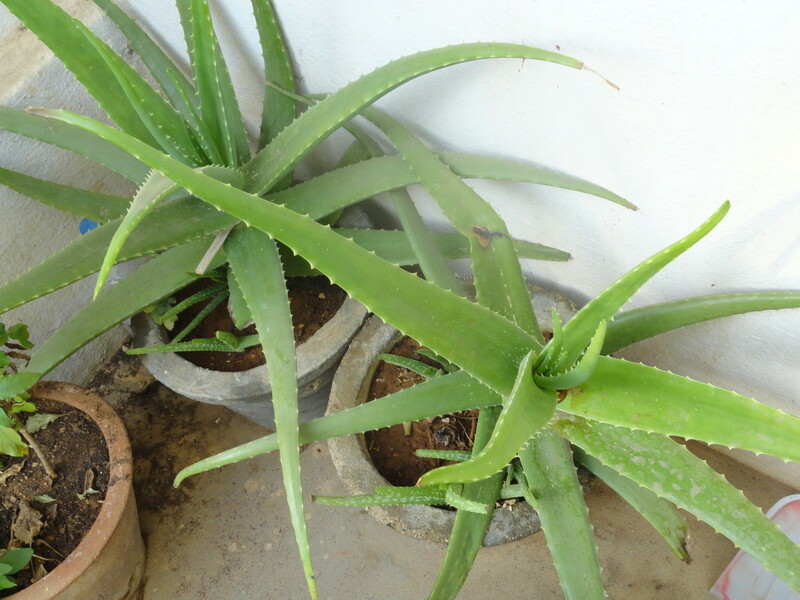 With a myriad of uses, aloe is a versatile plant and one that you should definitely grow at home if you're able!